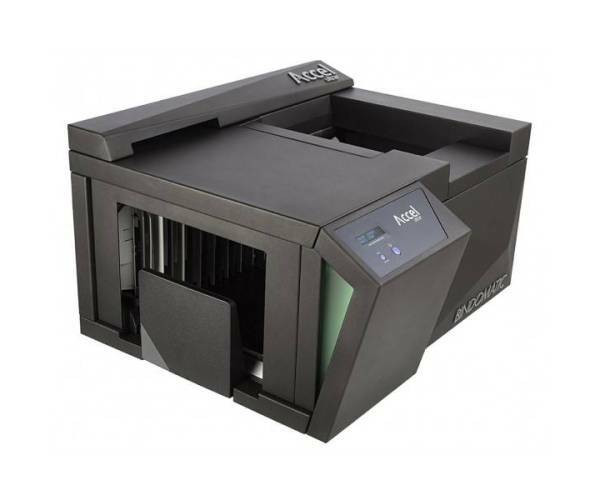 We stock a wide range of manual and automatic machines, where each binding machine has their own functions, applications, and purposes. 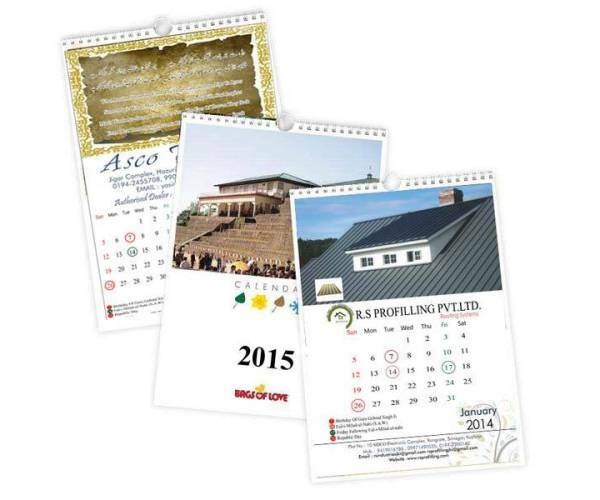 With products suited for infant and secondary schools, further education, copy shops, corporate print rooms and print companies, print finishing companies, print companies, Universities and larger corporate print environments. It’s important to do your research before investing in a binding machine to ensure it can accommodate for your needs. The first thing to consider is how often you will use your machine; this will determine whether you need a light duty machine, perhaps for home use or a small office, or a heavy duty machine for frequent use. Perfect binding provides a similar result to a traditional paperback book. The Yellow Pages or Holiday Brochures are good examples of Perfect Binding. 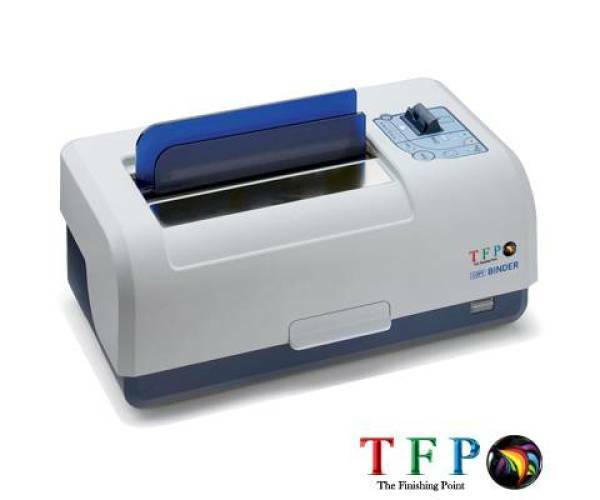 Paperback or soft cover books are also normally bound using perfect binding machines. What Is a Wire Binding Machine? Our wire binding solutions range from simple manual desktop solutions to a highly durable automatic binding machine that's designed for heavy and constant use. 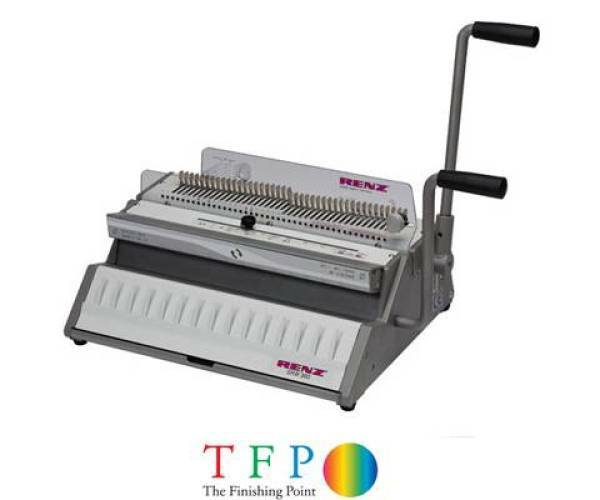 We offer wire binding machines in 2 formats, which are known as 3:1 (3 to 1) and 2:1 (2 to 1). 3:1 means that the wire loops around 3 times per inch, and is used to wire bind up to 120 sheets of 80gsm paper. 2:1 means that the wire loops around twice per inch, meaning that the wire can take more sheets of paper. 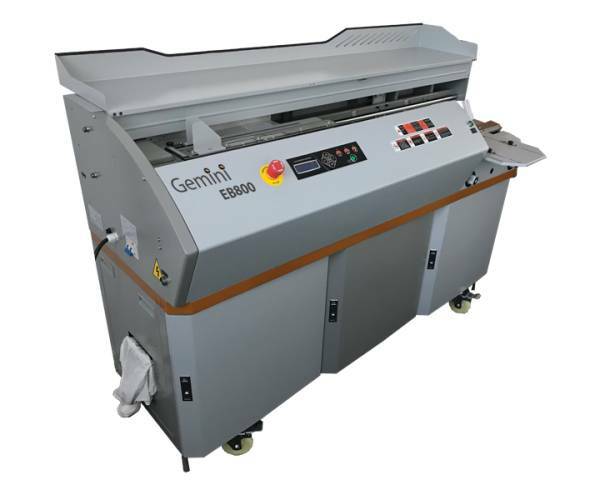 2:1 machine take up to 350 sheets and as standard is only available from size 10, which is around 135 sheets of A4 80gsm. 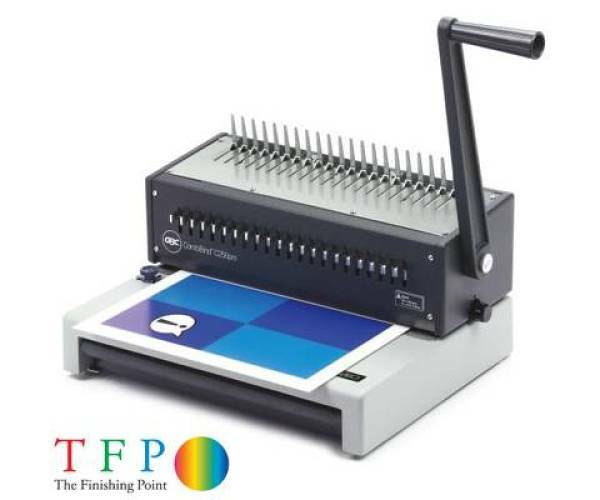 What Is a Comb Binding Machine? 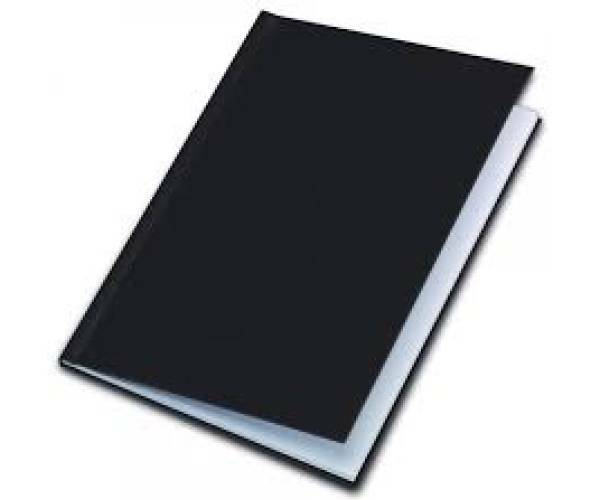 We offer a complete range of machinery capable of producing a traditional plastic bound document also known as comb bind. 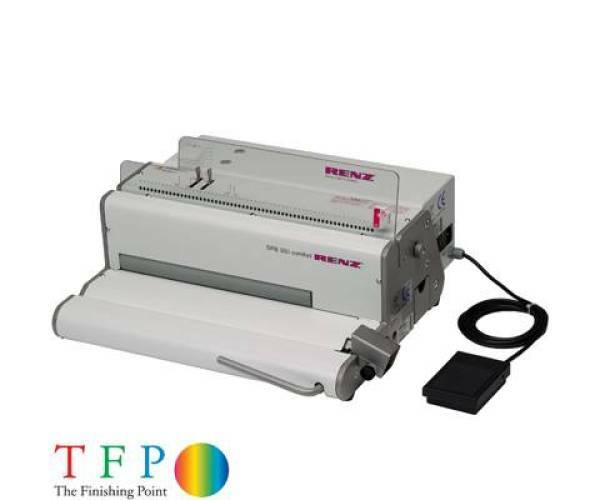 Comb binding is still very popular within the education market, with many schools and colleges still opting for this simple binding machine method due to its low cost, ease of operation and ability to bind up to 500 sheets. What Is a Coil Binding Machine? Coil binding, also known as spiral binding, is a commonly used bookbinding style for documents. This binding style is known by a number of names including spiral coil, colour coil, colourcoil, ez-coil, plastic coil, spiral binding, plastikoil and coilbind. Documents bound with helical coil (usually called spiral coil) can open flat on a desk or table and offer 360-degree rotation for easy note taking. This binding style is durable and is often used for documents that need to be mailed. Spiral coil binding spines are also available in more colours and sizes than other binding styles. Surebind and Velobind are more of a permanent bind than Comb, Wire or Coil binding solutions. They produce a document that is riveted together using the Plastic Comb and Receiving Strip consumable. 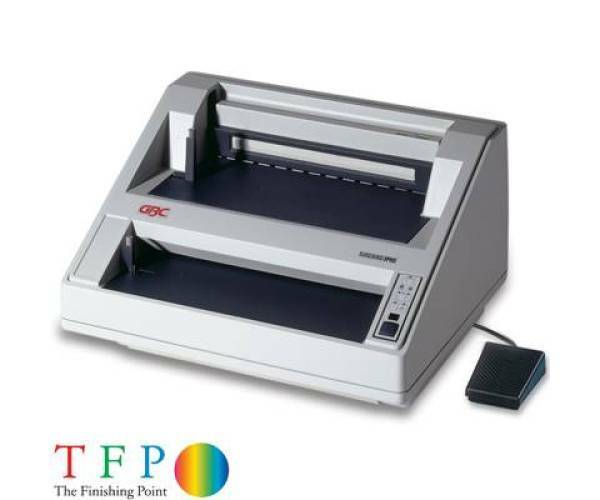 Legal binding machines are commonly used in the legal sector; offering a secure bind of up to 750 sheets, with the finished product ideal for transporting important documents to court. 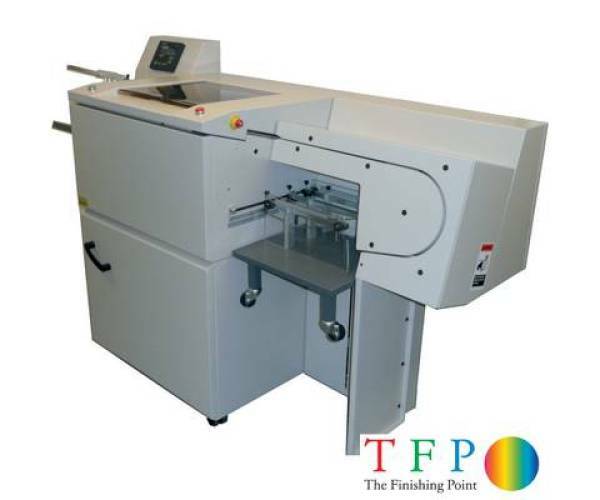 We have a range of solutions from desktop single action to fully automatic binding machines which are capable of punching in excess of 100,000 sheets per hour. Can’t see the product you are looking for? Contact our team who will be more than happy to assist you.